Very easy to use with good results. You don't need to use much at all. This product didn't do much for me although it did help with my sensitive skin preventing it becoming reddened but I broke out in pimples ongoing even after a month. Love this product my skin has never looked or felt better, even my hubby of 24 years commented I was looking younger, highly reccomend it. So happy with this product! Is super gentle but my skin's never been so deep cleansed and clear! Love how it foams up, feels like I'm getting a facial every time I use it. Been looking for a cleanser which cleans well and thoroughly but doesn't dry out my skin,.......found it with this ASAP gentle cleansing gel. It's perfect for deep cleansing without stripping your skin of moisture and leaving it tight. It's got a lovely light fragrance which is so pleasant. I used to use the Dermalogica Special Cleansing Gel but found it to be far too harsh and drying. this ASAP one is perfect! 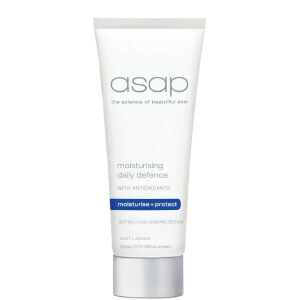 I love this cleanser & use this in the mornings with the daily moisturiser. Great easy to use bottle, and a little goes a long way! It's a clear, gel consistency which lathers up well. I'd say a bottle would last about 6-12months. So it's great value for money. It leaves the skin feeling very clean & smooth. 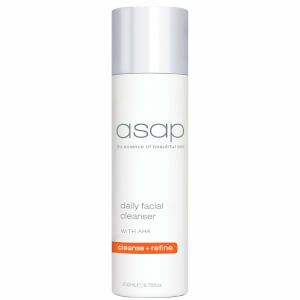 I use this in the morning, and the daily facial cleanser & scrub in the evenings. 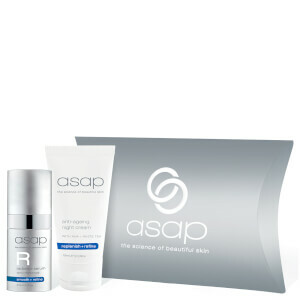 My skin has improved so much using ASAP - would highly recommend it! (this feels similar to the Dermalogica Special Cleansing Gel) but this is alot better value.